I am a wife, mom, marketer since I can remember. 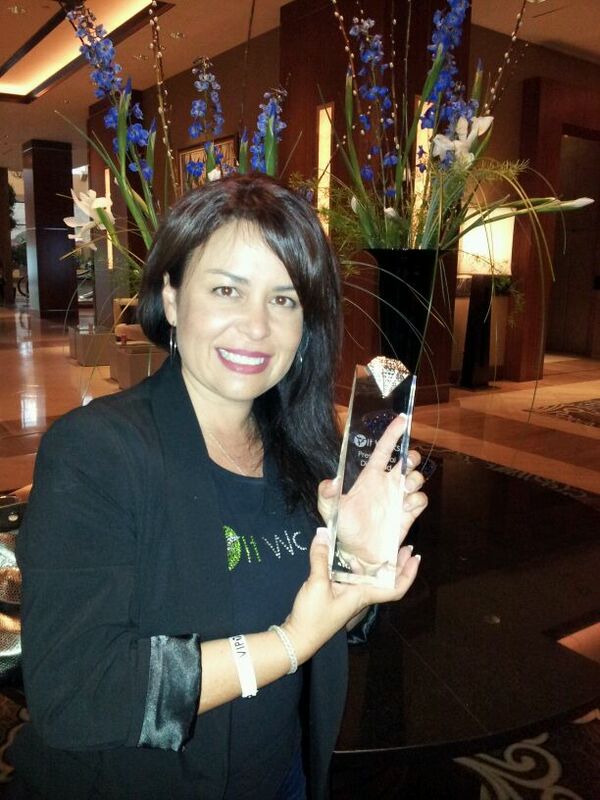 Most recently I have found a new life as a leader in the direct sales industry for It Works Global. I went from top 100 money earner to top 20 money earner within a 12 month time frame. I did not set out or plan on this path I am on. It kind of just happened and I loved and continue to love every minute of it. My team consists of over 2000 people that live all over the world and I am all about helping them get what they want, since I would really be nothing without them. I reside in Los Angeles, Ca and I have been married since 1991 and we have two adult children in college. We have loved, lost, been poor, not poor, failed, succeeded over and over again in our 20+ year marriage. Our children will graduate college debt free and this is one of my proudest accomplishments. My background is in internet marketing and I was able to apply my online skills to a traditionally offline business(direct sales). I believe that the steps I took to grow my business can be replicated with any business and I launched this blog as a platform to teach people how to do that. I will bounce back on topics between the two things I know. Leadership and online marketing. I hope I can help you get what you want.